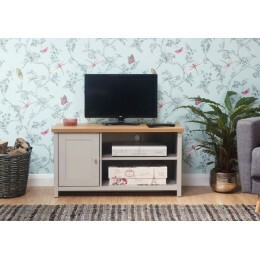 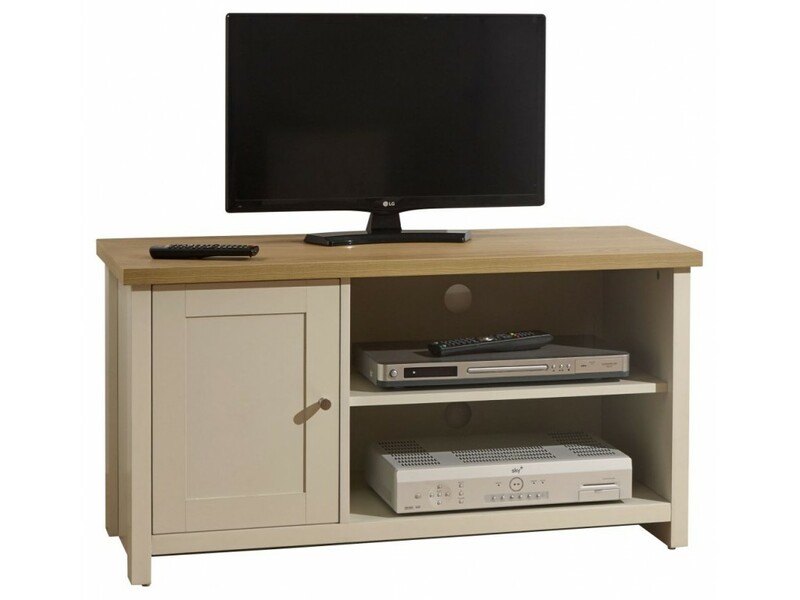 This TV cabinet is the perfect compact unit for any classy home. 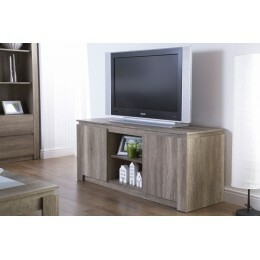 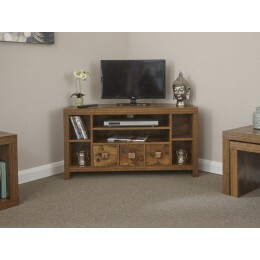 Crafted from Particle Board and Paper Foil, with an oak veneer top, this unit will definitely add class to any home. 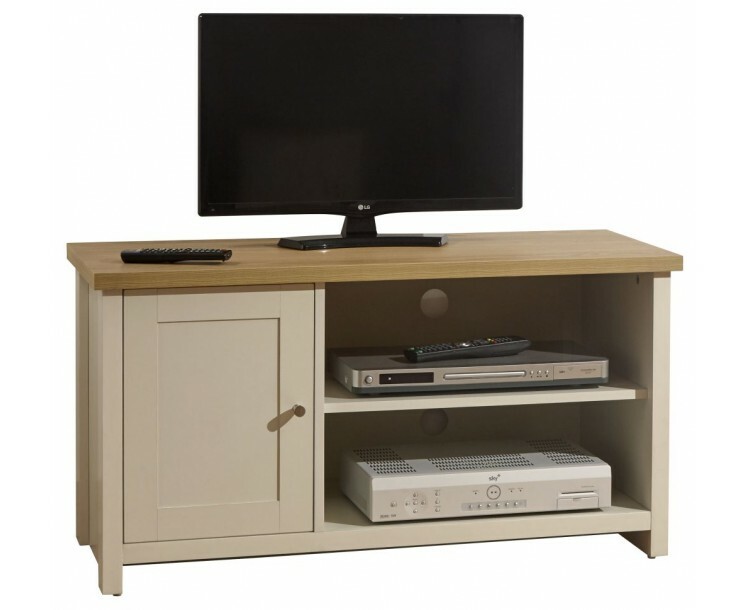 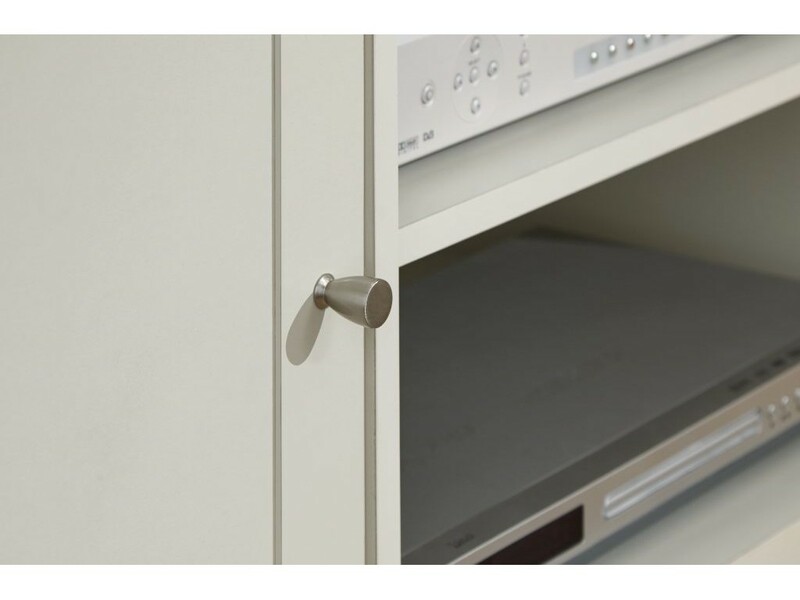 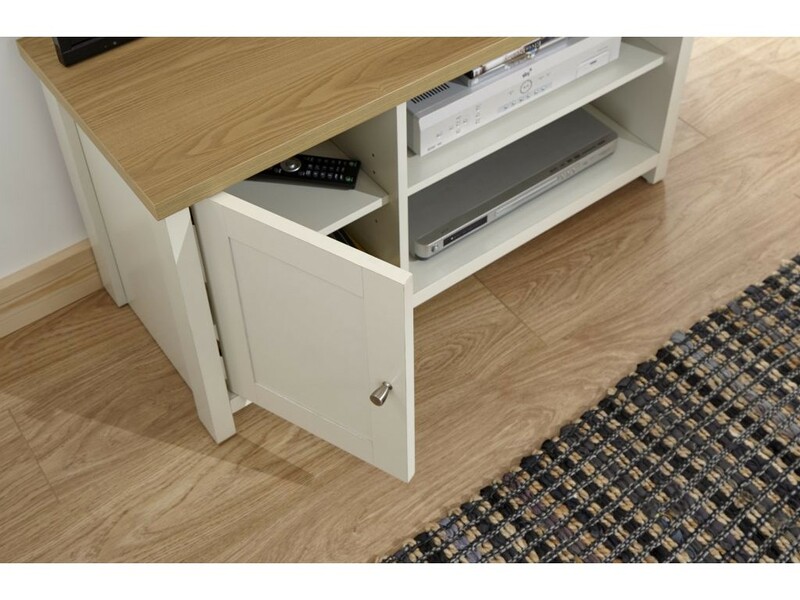 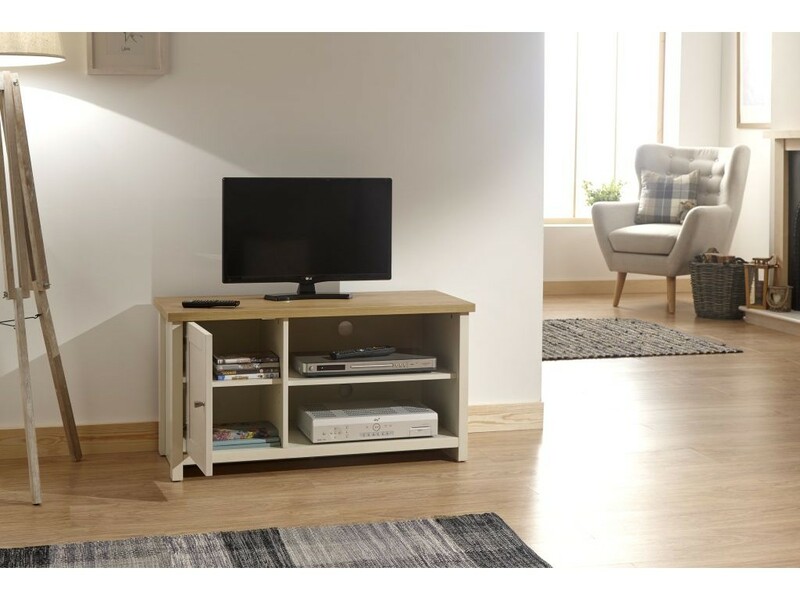 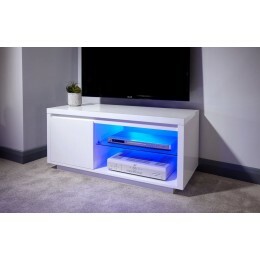 Consisting of a double shelf with a rear cable entry and a cupboard for storing your games and DVDs. 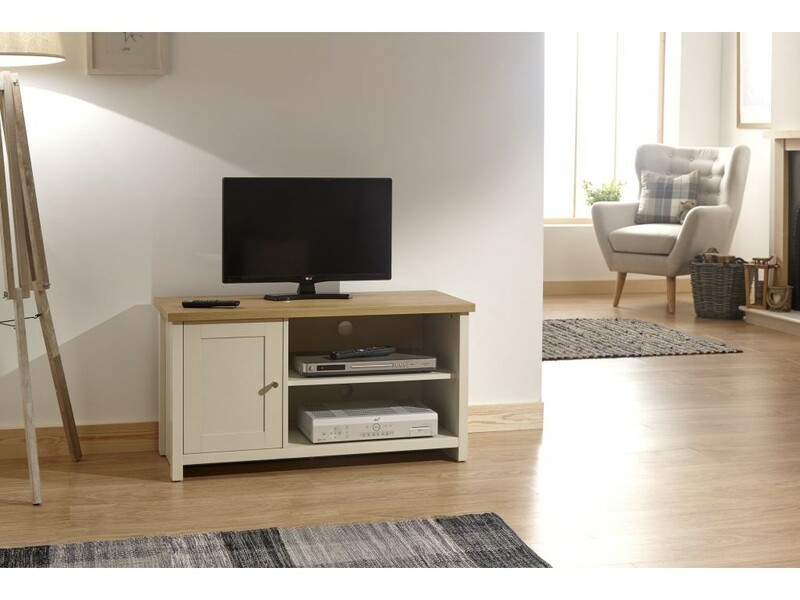 *Please note, only the TV unit will be sold.